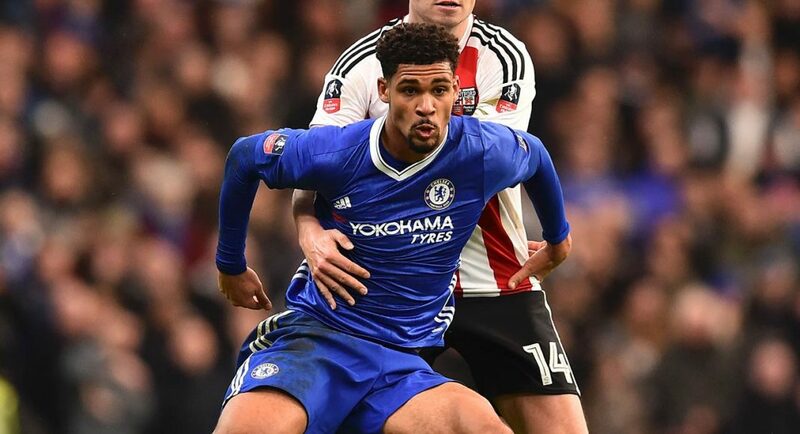 Youngster Ruben Loftus-Cheek’s season hasn’t gone how he would of hoped. The England U21 international has only made six appearances to date and has struggled for regular game time since the arrival of manager Antonio Conte in the summer. 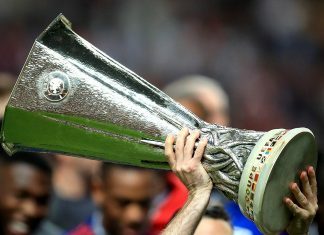 It’s comes as no surprise the midfielder is a target for other clubs, this time German side Borussia Monchengladbach have taken an interest according to reports in the Express. The German club already have a Chelsea player on loan in Danish defender Andreas Christensen who’s improved so much during his time in Germany. A loan move for Loftus-Cheek could be beneficial for all party’s. 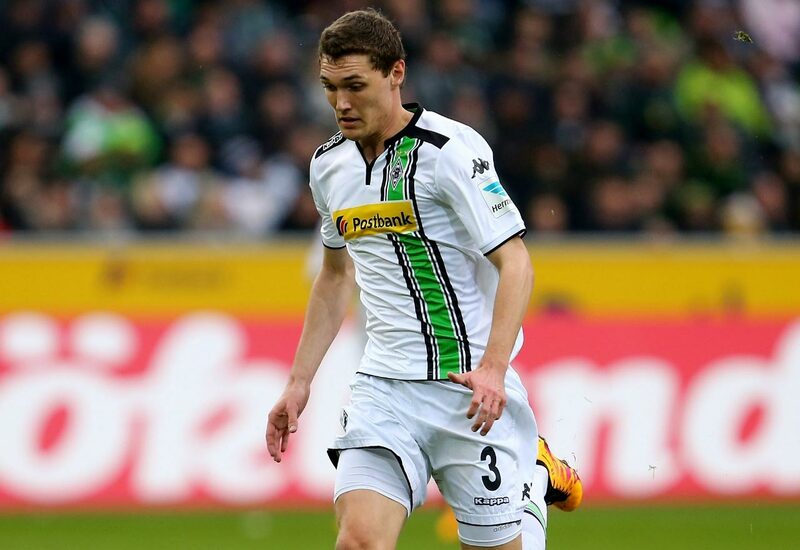 Andreas Christensen in action for Borussia Monchengladbach. When Loftus-Cheek has been involved this season mainly in the cup competitions he has done well in the middle of the park putting himself about. 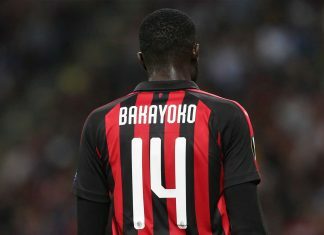 Conte must be looking to involve the youngster during the last few months of the season after blocking a loan move away in January. Chelsea play Wolves in the FA Cup a week on Saturday, this is an ideal opportunity for RLC to get some more game time under his belt. 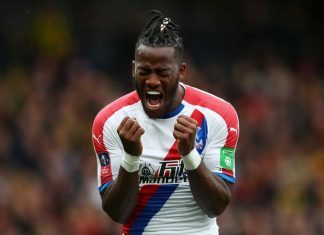 The midfielder is due a goal so you can check out the FA Cup betting tips on him to score his first goal of the season and maybe a lay a bet. Loftus-Cheek made his first team debut for Chelsea in December 2014 and has gone on to make 27 appearances for The Blues scoring 2 goals.